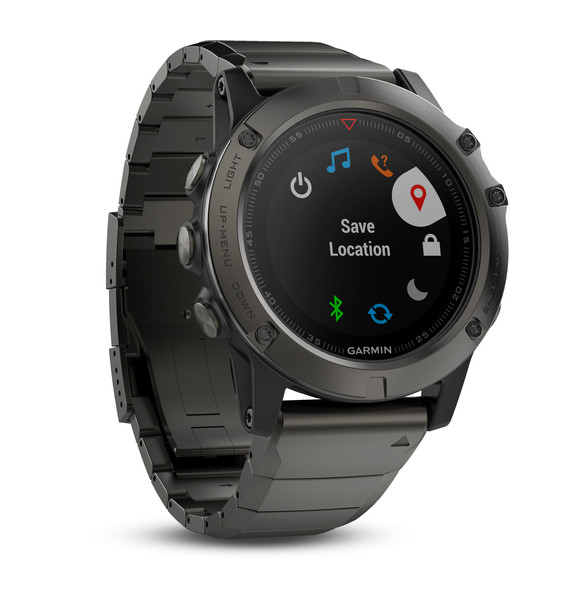 After months of anticipation and on schedule, Garmin announced* the new Fenix 5 multisport GPS watch at this year’s CES convention which is held annually in Las Vegas. 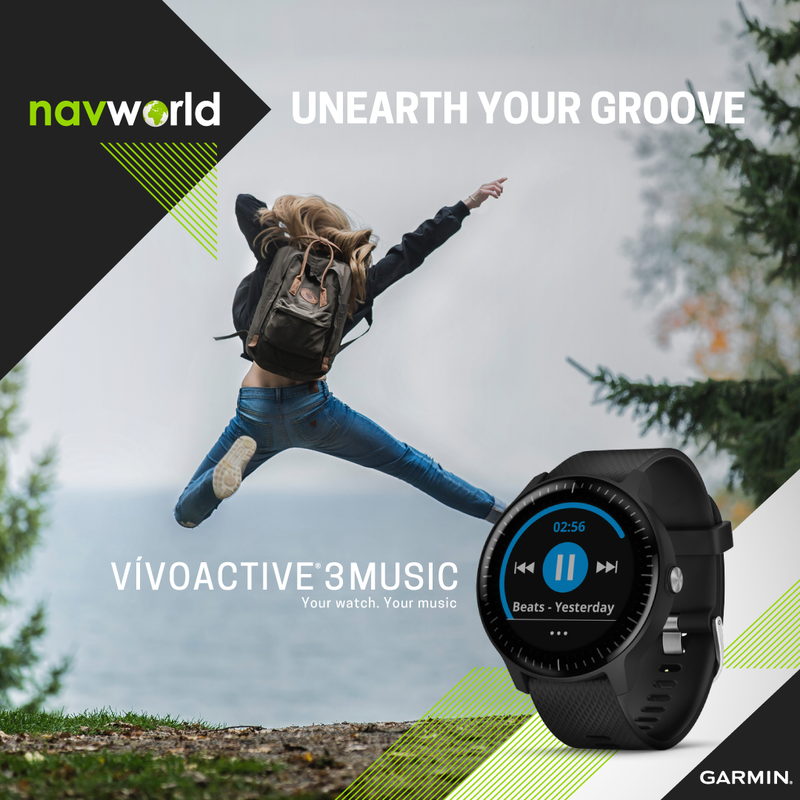 As a follow-up to the immensely popular Fenix 3, Garmin opted to skip version 4 in its nomenclature as it is considered unlucky in Chinese culture as it is nearly homophonous to the word “death” According to sport’s gadget guru DC Rainmaker, there is also another reason; in Chinese, phonetically spoken, “Fenix 4” means “a quick rise to a sudden death”. Understandably, Garmin did not want to jinx their technological flagship with a name carrying negative Chi. Now back to the nitty-gritty: what does the Fenix 5 have on offer? Everything new reflects the most sensible evolution in GPS/multisport/smart watch technology. If you had any qualms with the Fenix 3 regarding size, screen resolution, internal memory, bluetooth smartness and other issues, rest assured they have all been addressed. With a stack of new features to boot. 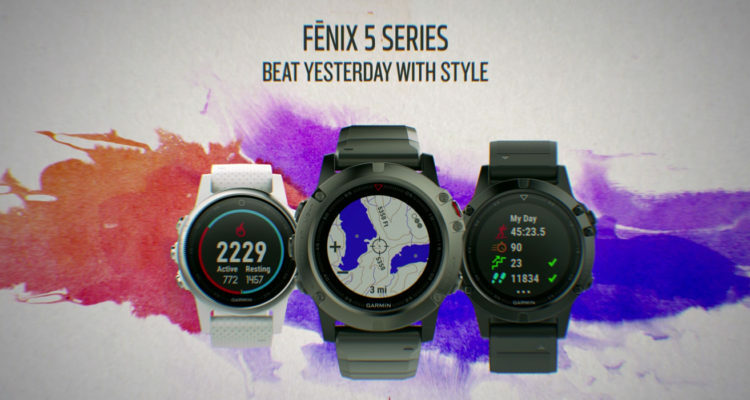 There are three models to choose from: the Fenix 5S, the Fenix 5 and the Fenix 5X. The most obvious difference between the three is the watch face size. This will certainly put to rest any comments about the size of the Fenix 3 which some complained was too bulky. To put this in perspective, the diameter of the Fenix 3 watch face is 51mm. The Fenix 5S, with a diameter of 42mm, is aimed at the female market or those people looking for a smaller wearable. The Fenix 5, with a diameter of 47mm is aimed at the broadest market, while the Fenix 5X, at 51mm, carries the same bulk as the Fenix 3, but for a very particular reason. More on that later. Notice the flatter HR monitor at the back of the Fenix 5. Something interesting: the Fenix 5S and Fenix 5 come in regular and sapphire glass, but the Fenix 5X only has a sapphire version. The regular glass versions also do not have WiFi capability. There are loads of new improvements in terms of interface and menu structure, but the additions go much deeper. For each model besides the 5S, pixel ratio increased from 218 x 218 to 240 x 240 and the colour range for the display has also been increased from 16 to 64. But let’s go right to the best bit of tech concerning the new Fenix 5X model. Remember the bulkiness of the 5X that was mentioned? That is because the 5X, and only the 5X, has integrated maps. It needs the volume to accommodate the hardware necessary for the required memory and processing power. On the 5X you can plot courses, search for points of interest, all with visible maps. For its size, it is truly something to marvel at. It will generate a course, even giving you up to three options if available. While on route you will get turn by turn instructions, with street names and all. As far as wearable tech and mapping is concerned, this is what we all have been waiting for. Live Strava segments is another great addition, as featured on the Edge series of bike computers and the Forerunner 735XT watch. You can now beat your Strava buddies’ run and ride segments, prompted by your Fenix 5 – and in real time. 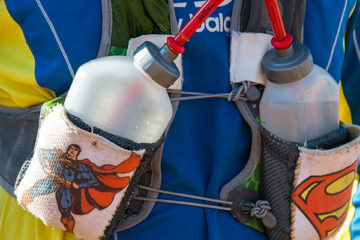 Other key improvements include better battery life, more sophisticated training data recording – like swimming personal records – an improved (and more flush) wrist heart rate sensor and live group tracking. For cyclists, support for the the Varia Vision bike radar and Shimano Di2 gear position system are a few more additions to be excited about. Another very important addition is the ability to connect with Bluetooth Smart sensors. 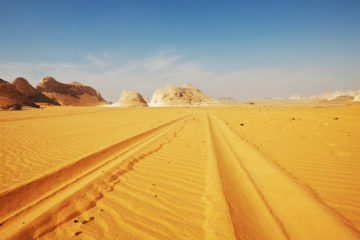 There are many other highly regarded third party hardware sensors on the market, but they rely on Bluetooth connectivity. 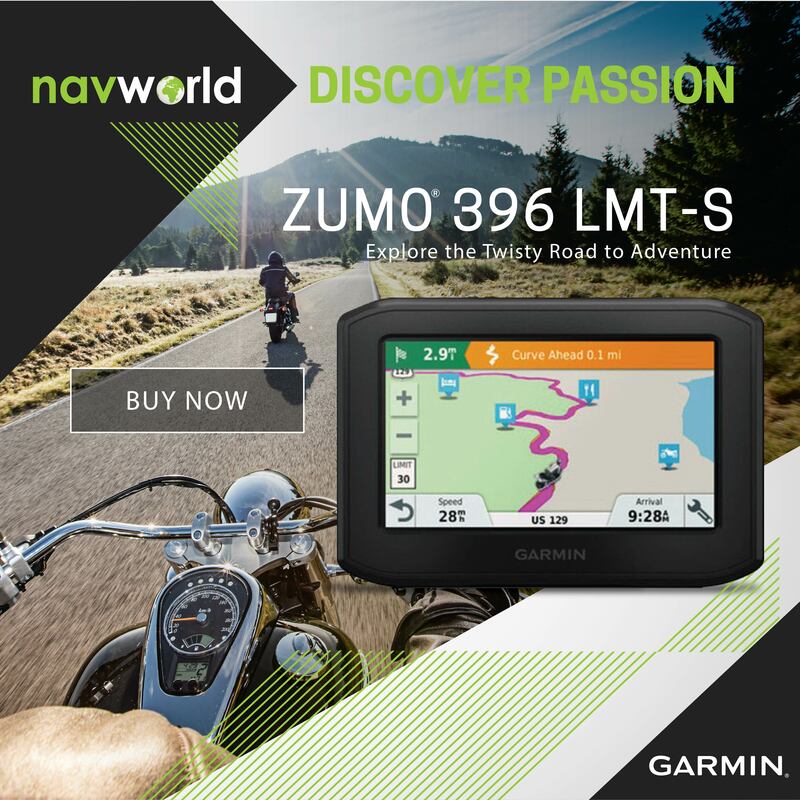 Garmin has opened up its tech to allow compatibility with a wider range of devices. This is a great feature for third party hardware manufacturers. 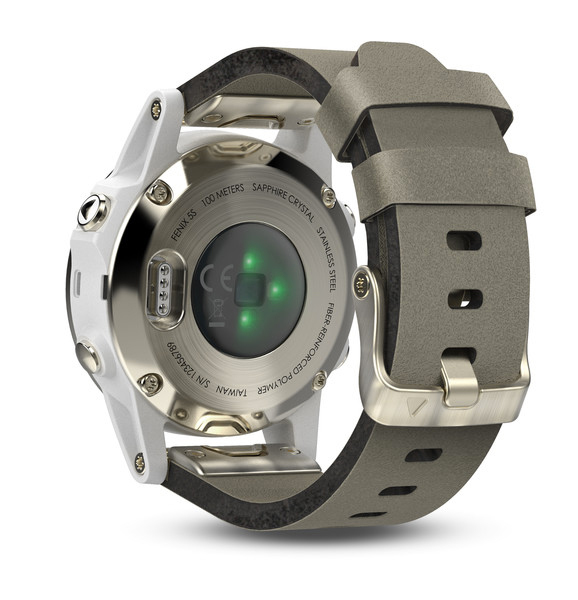 The Fenix 5 features a higher resolution screen and improved user interface. It goes without saying that Garmin also improved the smart watch capabilities of the Fenix 5. When connected to a smartphone, the Fenix 5 range of devices will notify you of an incoming call, text or email. *Although Garmin has not made any information about the South African release available, we suspect that the new Fenix 5 will arrive in South Africa later this year. 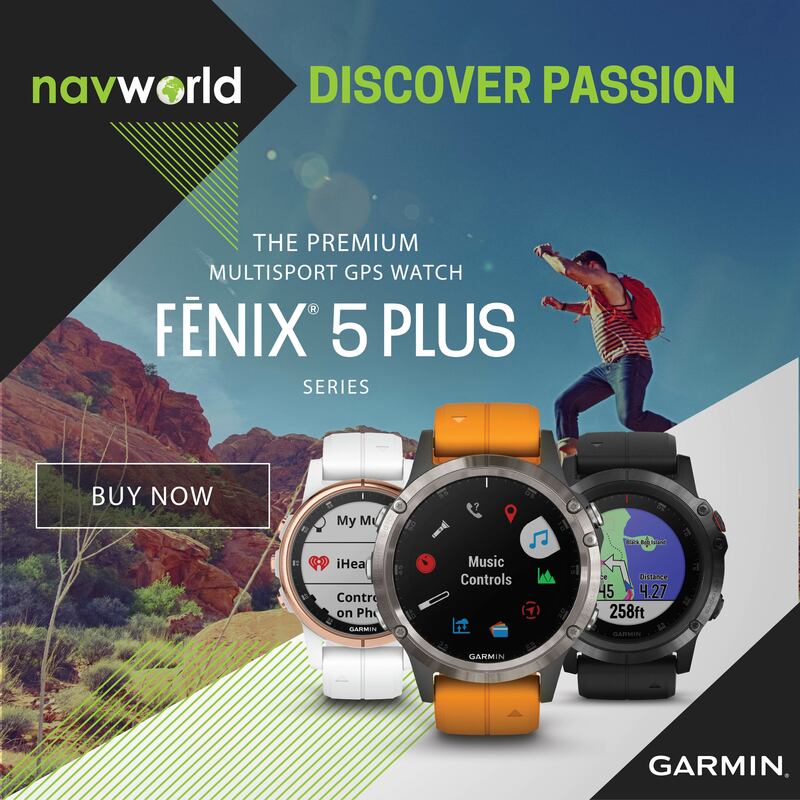 If you’d like to join the waiting list to get your hands on the Fenix 5, please email us at fenix5@navworld.co.za. Hi David, as soon as Garmin announces a date, we’ll let you know. When will the Fenix 5 be available in South Africa? 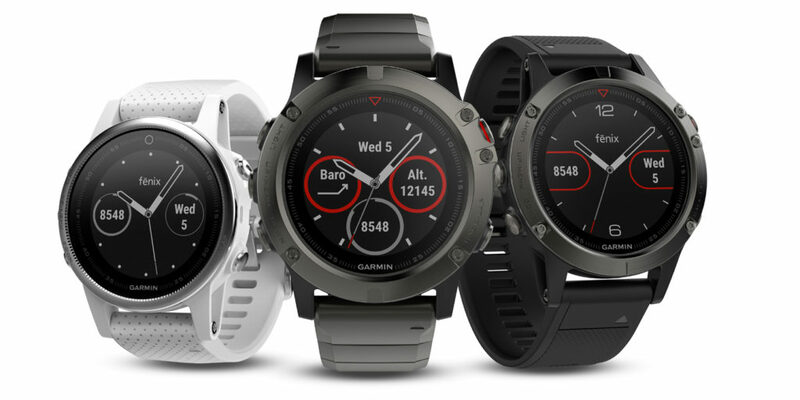 Hi, we are still waiting for launch dates from Garmin, as soon as we know we’ll post it on all our platforms.